The very shortly arriving Chevrolet Trax is already a talk in the market as it has been reportedly discussed to compete with the yet to be launched Ford Ecosport and even the already running Skoda Yeti. A face lifted and modified version of the Vauxhall Mokka, Chevrolet Trax would be a mini SUV with bold and stunning design. The exteriors of the Trax have been given sharp yet elegant looks with the imposing blade on the body shell with the splendid insignia of the company at the front. The mini- SUV is expected to be seen rolling on the roads by the dawn of 2013. As usual, the engineering of the Chevrolet Trax finds its way back in Europe but the framework of the car has been developed in Korea. 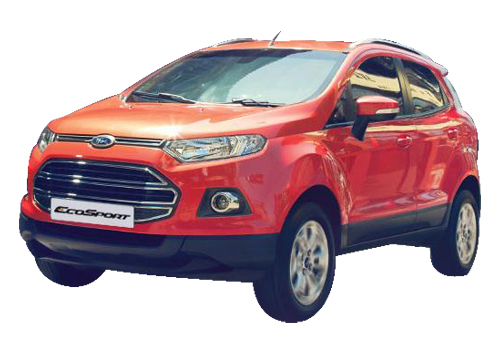 The power unleashed by the Trax is heard to be somewhere around 140 PS as a result of the 1.4 L Petrol Turbo engine. However there is yet another 1.6 l naturally aspirated petrol engine with a power of 115 PS and also a 1.7 l turbo diesel engine promising no less than a power of about 130 PS. 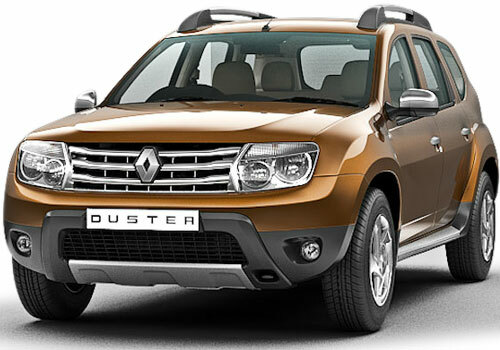 At this juncture, another noteworthy competitor, apart from Ford EcoSport will be compact SUV Renault Duster that is about to debut by first week of July. The major clash will be its nearly same displacement engines with petrol and diesel offering. It will be interesting to see how Chevrolet Tarx vs. Renault Duster takes off in the coming times. With a number of variants, The Chevrolet Trax is expected to come out well with the choice of both 4WD and front wheel drive versions. The much obvious estimation suggests that there would be automatic and manual gear boxes with the respectable variants. The most prominent of all promises seems the unique 4X4 smart system that helps in cornering and force distribution across all the wheels to help deliver a flexible, balanced and smooth drive. The chassis and suspensions of the SUV have been made just like that of a sedan making it yet an equivalent in comfort and smoothness. The hill descent control, rear view camera and the Adaptive Forward Lighting make it one that beholds! From long time i am waiting for this type of suv.